C'est Magnifique! The ultimate in French culinary expertise. La Cornue ranges represent a celebration of all that is glorious about France and the French culinary tradition. 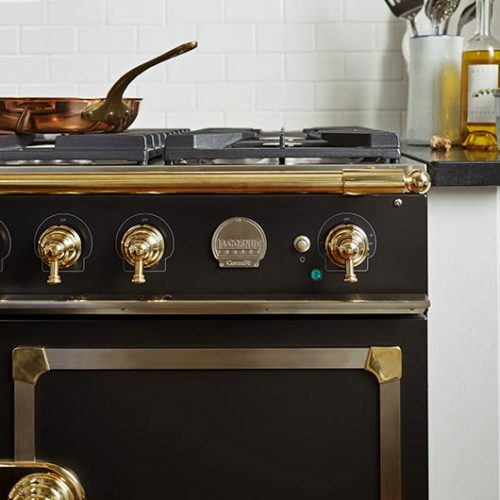 Individually made in Paris, to the highest specification, these outstanding cookers will bring a mouth watering focal point to your home whist raising your culinary repertoire to new heights. Visit our showroom to see our heart-warming range of Morsø Stoves – live and working models in a variety of styles and heating outputs. We also have some exciting offers on new and ex-display stoves. Click on the link below to see our selection. Focus Fireplaces in store now. For those of us who want to make a dramatic statement in our living spaces the Focus stove collection is not to be missed. Visit our showroom to see our exquisite range of Wolf Ovens and Sub Zero refrigeration in a working kitchen environment, designed by Devon’s leading kitchen designers and manufacturers, Ashgrove Kitchens. Ohhh La La! La Cornue range cookers. For over 100 years, La Cornue have represented a celebration of all that is glorious about France and the French culinary tradition. Their ranges exhibit timeless style and summon an expression of truly refined taste. Create a wonderful warmth and atmosphere for you, your family and friends with these beautifully designed outdoor ovens and patio heaters. 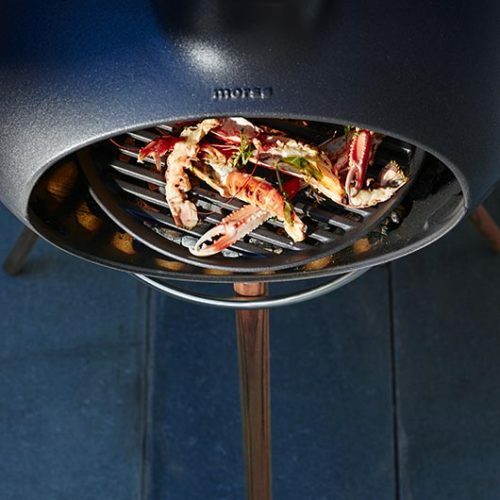 You can roast, bake, smoke or grill – meat, fish, shell fish, bread and vegetables, all taste delicious when cooked in a Morsø. Take a look at our new video of the Morsø Forno in action! 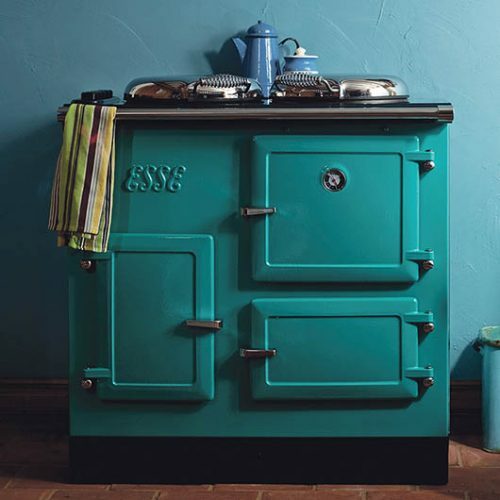 With exceptional cooking capabilities, a wide variety of models, fuel options, colours and accessories, ESSE have gently and confidently evolved the cast-iron range cooker for the 21st Century. Bring some Danish style to your home with our range or Morsø wood burning and multi-fuel stoves. Visit our showroom to see live, working models and talk to our experts. Sub-Zero refrigeration leads the field in food preservation, encompassing breath-taking design and technological innovation. Take cooking outdoors to a new level. Warm and inviting, these outdoor ovens from Morsø can be used as a smoke oven, bakery oven, BBQ and last but not least, to make perfect pizzas. These innovative appliances chill foods quickly which not only maximises the nutrients, cell structures, texture and colour in your foods, but also reduces significantly any risk of harmful bacteria. There’s nothing like the warmth and atmosphere a real fire can bring to your living environment. See our range of Morsø stoves at our showroom – there’s a model to suit every home. Hearth & Cook, part of the Rangemoors group, brings a new experience to home lovers and makers. Expertly gathered together in our showroom in Exeter, is a selection of the finest Morso Stoves, Wolf Ovens, Sub-Zero Refrigeration, La Cornue Ovens, ESSE Range Cookers, Focus Fireplaces, Morso Outdoor Living and Coldline Life Blast Chillers – designed to transform homes into beautiful warm environments, and inspire wonderful culinary creations in the kitchen. All manufacturers have a distinguished and long history in their respective fields and are renowned for their superb functionality, quality and aesthetic appeal. Live, working models for you to experience. A visit to our unique showroom in Exeter will give you the opportunity to see live working models of these home-enhancing products, giving you an authentic and genuine introductory experience of how these outstanding products can transform your home. We are happy to customise to your requirements and offer installation and delivery. We hope you enjoy browsing our website and that it gives you a glimpse of what’s in store. If you have any questions or need some expert advice, we’re just a phone call away. Call 01392 797679, email or visit our Exeter showroom and talk to a member of our team. We welcome visitors from across the South West – Cornwall, Devon, Dorset and Somerset and from London and further afield. If you’d like to book a dedicated appointment you can do so on our showroom page. Click here to find out more about our unique showroom. Morsø have been making cast-iron Morsø stoves for a long time now – more than 150 years. They’re timeless and modern at the same time. Efficient. Cosy. When you choose a Morsø Stove, you make a choice for life. So you need to know that you’re making the right choice. We have installed Morsø Stoves into countless fireplaces in almost every type of home imaginable, so we can help you decide exactly what will work best in your home. The choice of stove you decide upon will often depend on the size of room you’re heating. 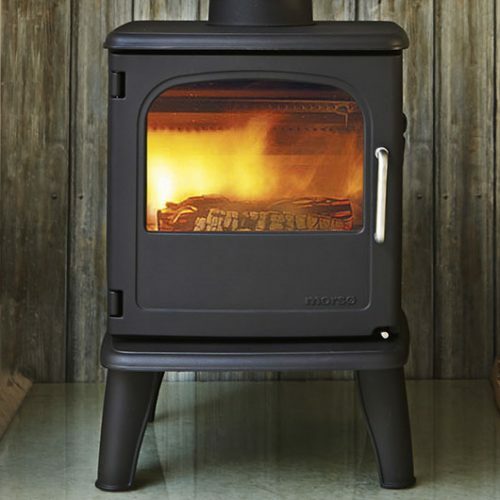 The Morso 1410 Squirrel for example, is a small and beautifully compact stove, with a generous 4.5kW output and would suit a smaller room. Where as the three, glass sided, Morso S160-32 throws out an impressive 12kW and looks magnificent in a large room. Explore the full range here. We’re delighted to be announcing the new arrival of Focus Fireplaces and Stoves to our showroom in the New Year. Take a quick preview of what we’ll have on show and find out more here. As part of our commitment to providing our customers with the very best in kitchen appliances, we’re proud to present – Wolf Ovens and Sub-Zero at Hearth & Cook. A recent and long looked forward to edition to our Showroom, these exceptional cookers and refrigerators feature the latest technology in breath taking style. Wolf and Sub-Zero’s beautifully designed ovens and refrigerators have been the preferred choice for many years for chefs like James Martin, Gordon Ramsay, Michel Roux Junior, Gary Rhodes and Tom Parker Bowles. Constantly evolving in both design and function, Wolf and Sub-Zero manufacture appliances that will take your cooking to a whole new level and keep your precious food and drink stored perfectly. Our collection of these appliances are set in a fully working kitchen environment, designed by Ashgrove Kitchens, so you can really experience this exciting brand to the full. We look forward to welcoming you. 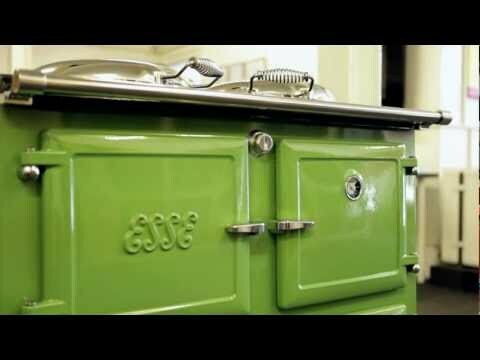 ESSE Range Cookers have a long and distinguished history. Since ESSE began in 1854, the world has seen a lot of change, but the human need for warmth, food and comfort remains the same. Today, they embrace tradition and innovation. Utilising modern research and technology ESSE design energy-efficient range cookers, and every ESSE Range Cooker is carefully hand crafted to offer quality, integrity and longevity. We have a wide selection of ESSE Range Cookers. From the innovative ESSE EL 13, ESSE 990 EL and ESSE CAT to the solid fuel ESSE 905WN, the ESSE range has the perfect cooker for you and your home. C’EST MAGNIFIQUE! WELCOME TO LA CORNUE. Hearth & Cook are proud to have been chosen by La Cornue, to be an Exclusive Dealer of its extraordinary and beautifully crafted La Cornue Ovens – the ultimate in culinary architecture. Hearth & Cook showcase the largest display of La Cornue appliances outside London – a unique opportunity for discerning West Country customers and beyond. The choice and variety of the La Cornue range is extensive. For example, the La Cornue Chateau 165 is available in over 8000 configurations, whilst the La Cornue CornuFe 110 and the Cornuchef offer exceptional value for money. Take a closer look at our La Cornue Oven range. If you love al fresco dining and making the most of your time outdoors, then the Morsø Outdoor Living range is the perfect centre piece for your patio or garden. The wonderful Morso Forno outdoor oven, for example, is designed for cooking delicious food as well as creating a wonderful warmth and atmosphere for you, your family and friends. Whether you’re looking for the Morsø Forno Oven, Morsø Grill Forno, Morsø Kamino – accessories like the Morsø Ash Scraper or Grill Platters – or you want one of our complete kits, for example, our Morsø Forno Garden Kit or Morsø Forno Enthusiast’s kit – we have the complete range to buy here. Ashgrove Kitchens have designed a selection of beautiful, bespoke kitchens in the Hearth & Cook showroom. A representative from the company is also based at Hearth & Cook to advise and guide interested customers in their unique products. Please visit the showroom for more information or visit their website below. On the top floor of Hearth & Cook, you’ll find Master Bedrooms by Ashgrove Kitchens. 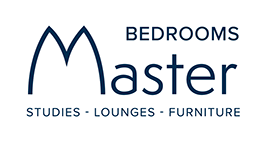 Browse a wide range of beautiful bedrooms and living spaces and talk to their designers. Please visit the showroom for more information or visit their website below. Looking for an outdoor oven which can live outdoors, cook delicious food and generate warmth on the patio all year round? See a selection ..
Planning a home redesign this spring? Create a natural gathering point for family and friends and enjoy the dramatic effect of a real fire w.. Calling all foodies! Join ESSE Stoves and Range Cookers, Hearth and Cook and Rangemoors at the River Cottage Food Festival this Spring. http..
We've extended our special offer! If you purchase a range cooker or stove from Hearth and Cook before the 28th April enjoy a pair of FREE TI..
*Special Offers* Get an exceptional Morso stove at a fantastic price on our Special Offers page. New and ex-display stoves available includi..
Have you heard of Wolf cookers, or perhaps seen them on your favourite TV cookery show? These professional class range cookers have exceptio.. Thinking of buying a new cooker or stove? If you purchase a range cooker or stove from Hearth and Cook this week (15th-21st April) enjoy a p..
*FREE FESTIVAL TICKETS* Would you like free tickets to the Pigstock Festival in North Devon? Buy a cooker or stove from us NEXT WEEK and rec..
It’s nearly Easter! If the sun comes out the Bank Holiday weekend could be a great time to impress your family and friends with some Al Fr.. The season of Al Fresco cooking, eating and relaxing is upon us! Impress your Guests with Pizza Cooked Outdoors: http://ow.ly/JWXl50pDadG #M..
For highly individual design and innovative styling take a closer look at the Focus stove collection. From the iconic, award-winning Gyrofoc..
C’est magnifique! Individually made in Paris to the highest specification, we’re proud to host a superb working La Cornue stove installe..
Get set for summer with the ultimate in refrigeration. 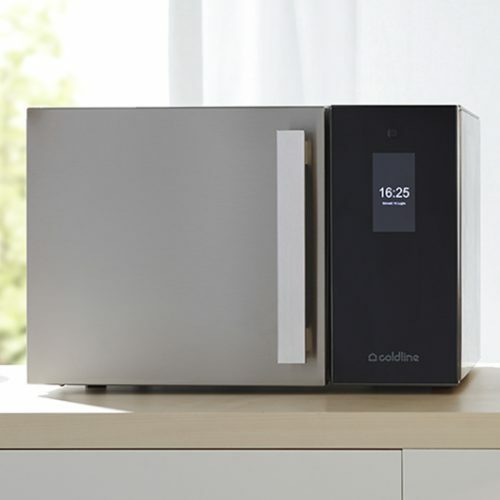 The exceptional Sub-Zero brand designs appliances that will keep your precious food a..
Longing to start spending evenings on the patio enjoying the great outdoors? The Morso Kamino creates a warming heat to help stave off those..
How about the first outdoor cooked pizza of the year to celebrate Mother’s Day on Sunday? #MorsøForno #OutdoorLiving #OpenAirCooking #AlF..
Have a kitchen project in mind? Why not visit our Exeter showroom this weekend to get a true impression of how outstanding products from Ess.. Enjoy Spring Evenings on the Patio with the Morso Kamino Outdoor Stove: http://ow.ly/qoc330oaUUT #MorsoKamino #OutdoorLiving.. Looking for a delightful, handcrafted range cooker with character and warmth? Introducing the stunning Esse range cooker, warming hearts and..
To see a range of the finest Kitchen Design in the South West, visit the Hearth & Cook showroom in Exeter. Our bespoke luxury kitchens have .. Enjoy a Superb Morsø Stove at a Spectacular Price. 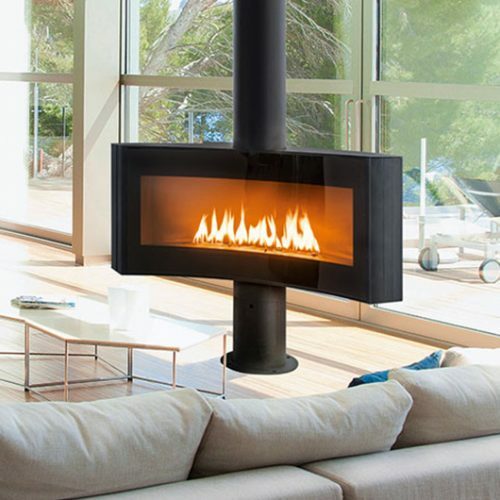 http://ow.ly/OKlX30nP7qH #Morso #Stoves #MorsoSquirrel #MorsoOwl #Morso7943..
We’re huge supporters of SubZero here at Hearth and Cook. But what is important when considering a refrigerator for you? A sleek, clean de..
Take your culinary skills to a whole new level with a La Cornue range cooker, hand made in Paris, with a host of personalised options and co..
Start the weekend with a glorious glowing green Esse range cooker! We hope all of our Irish friends and followers have a great St Patrick’.. 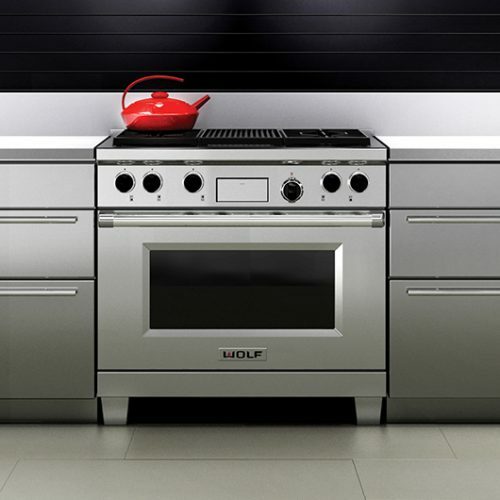 When Wolf introduced products for residential kitchens, they took the culinary world by storm. Find out why chefs love Wolf Cookers. http://..
Make a dramatic statement in your living space with Focus Fireplaces. 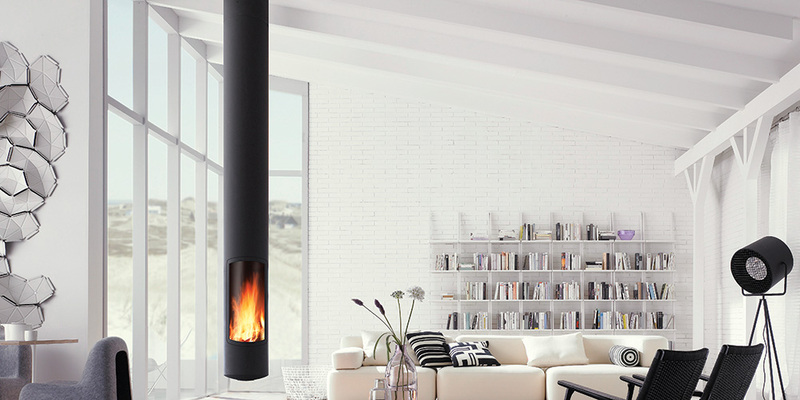 For lovers of highly individual design, Focus Fireplaces are a manufac..